theStoryofCOGS.ca website was created to help share the content of “The Story of COGS – A Nova Scotian experiment in Technical Education”, a book about the history of the Centre of Geographic Sciences and to provide a place where COGS alumni can share photos, stories, experiences and much more. We encourage people to explore the various alumni related content that has been added to the site and to share any COGS photos or info so that we may add it to the site for others to enjoy. 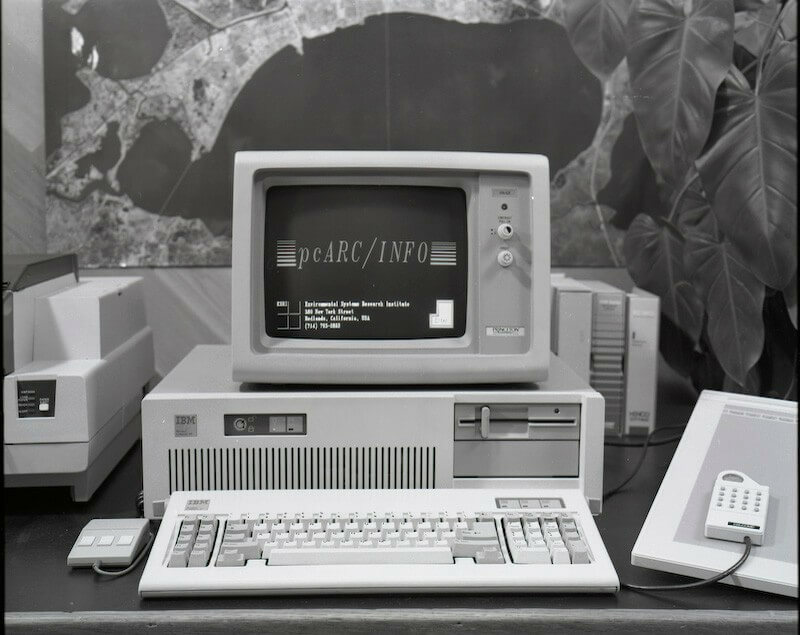 In the mid 80’s the survey school (Nova Scotia Land Survey Institute – NSLSI) was responding to rapid changes in computing technology. It had introduced a number of technical computer application programs adding pressure for a name change that would more appropriately reflect the breadth of the technical training provided. There was considerable enthusiasm and innovation for the application of computing technology within the geographic sciences. Given that Canada possesses a large geography providing countless opportunities for graduates. Considerable debate took place about naming conventions, Geographic Sciences versus Geomatics Engineering with one of the major influences in this debate coming from Dr. Roger Tomlinson. Initial concept behind the ‘Story of COGS’ was to cover the period of transition between the two book-ends, the birth of the Institute (NSLSI) and the current institutional framework (NSCC). From an evolutionary perspective, this period was a time of rapid change associated with changes in science, technology, and society. 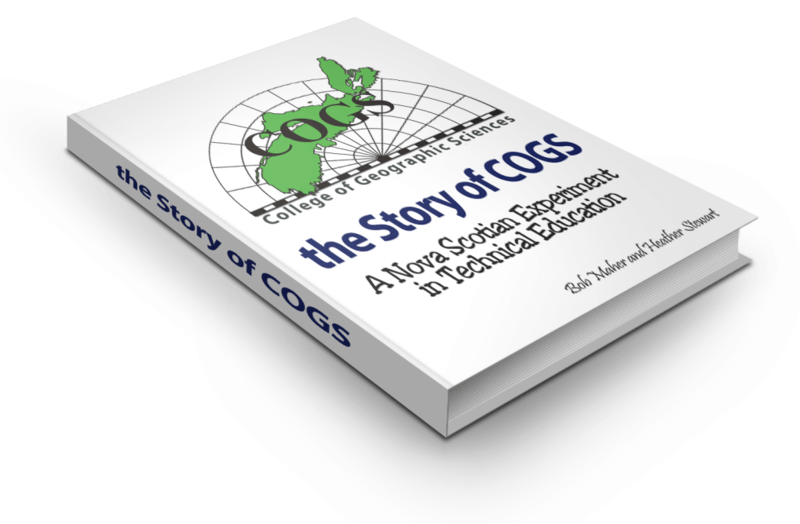 The story of COGS is an attempt to place the transition years between NSLSI and NSCC into its appropriate context, however the real story will always be about the graduates and their profound reputation known all over the world. We encourage others to share their recollections, and stories of their time spent in Lawrencetown learning various technical aspects of geographical sciences. In many ways, the strength of an institution lies within the lives of the alumni and COGS world renown reputation has a lot to do with alumni. Comments, corrections, feedback and additions are all welcome, as this is just a personal view of a specific institution in rural Nova Scotia.